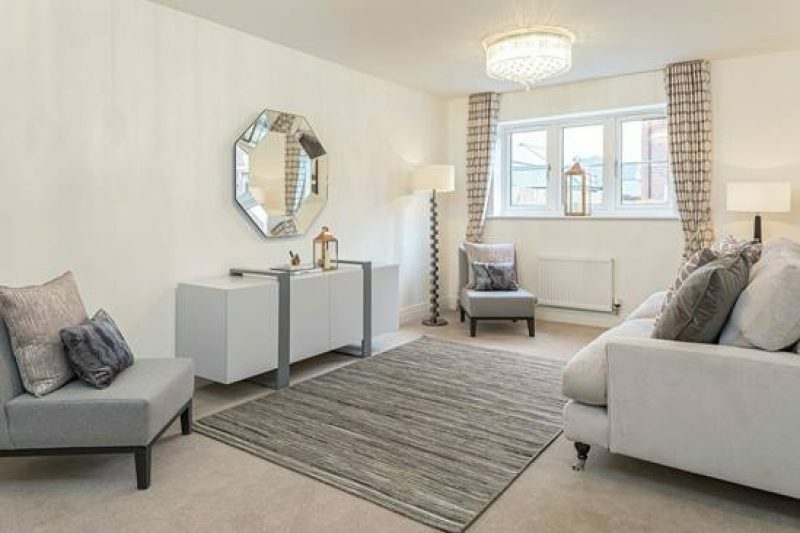 Featuring a light, spacious sitting room with French doors leading out to the rear garden. 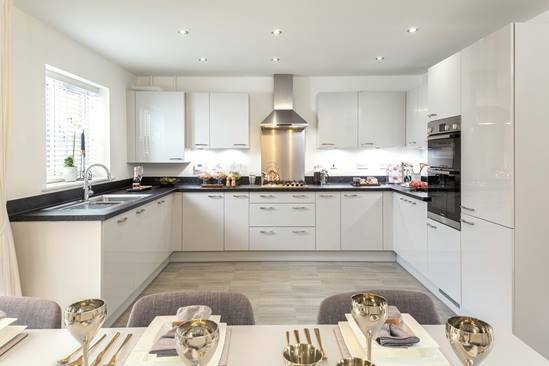 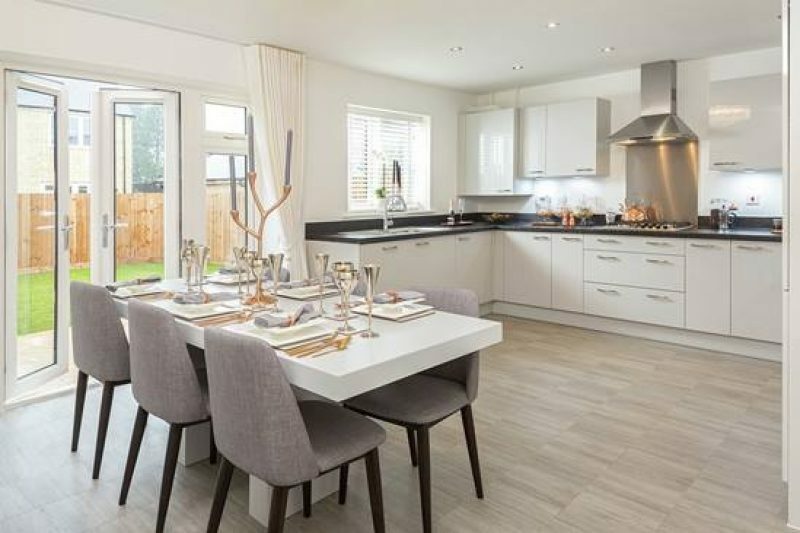 The Bladon’s open plan kitchen/dining room also creates an informal family hub at the front. 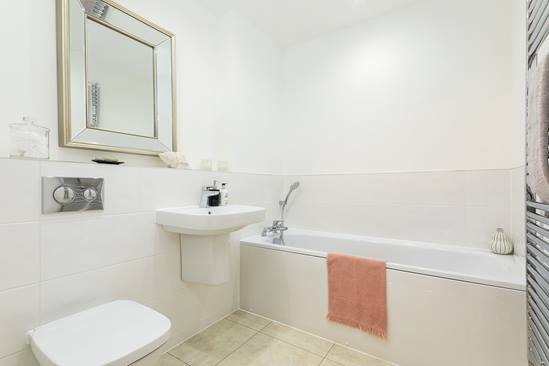 There’s the added convenience of a downstairs cloakroom for guests and storage cupboard in the hall. 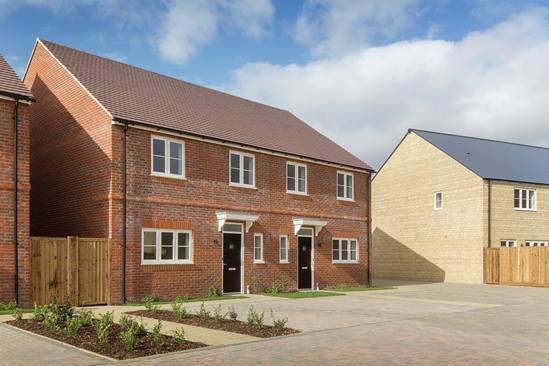 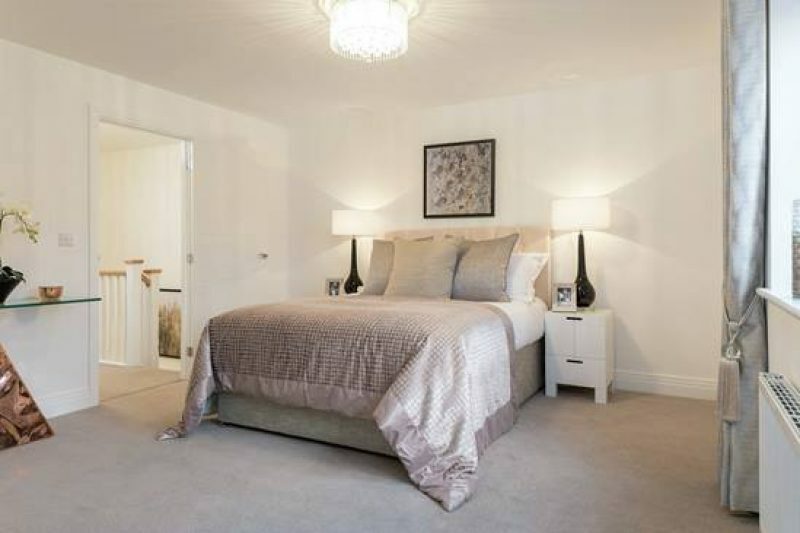 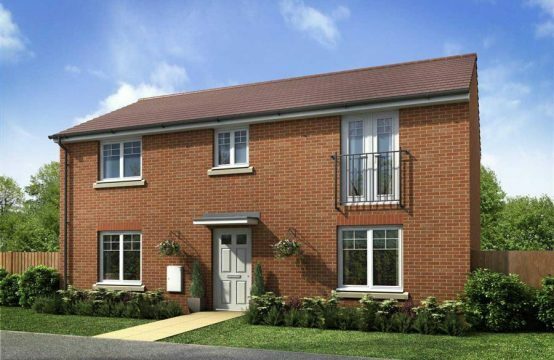 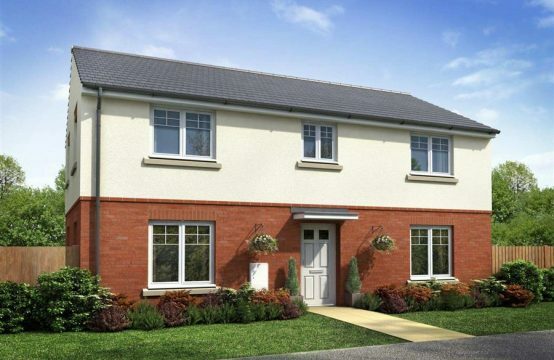 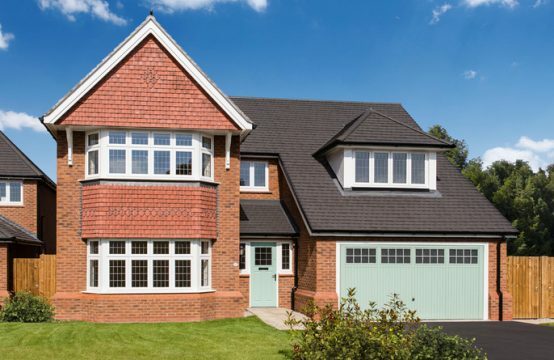 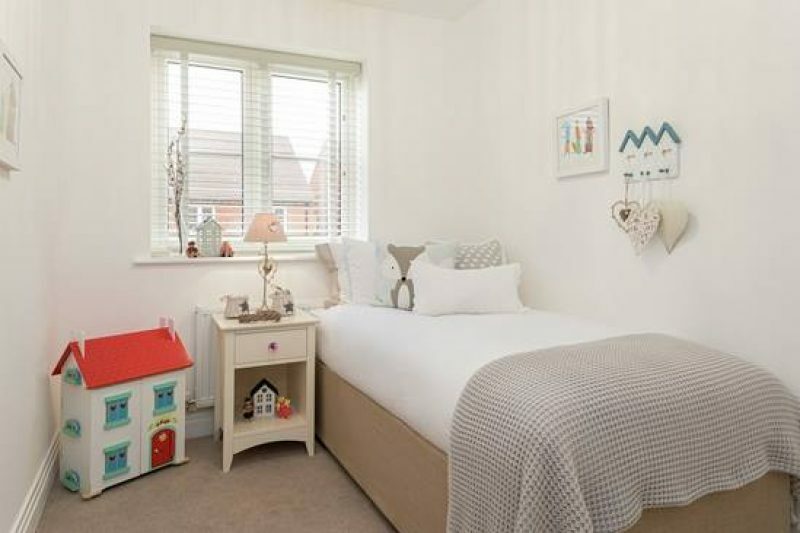 While upstairs, everyone can escape to the tranquillity of an en suite master bedroom with fitted wardrobe, joined by two further bedrooms and a stylish, family bathroom.